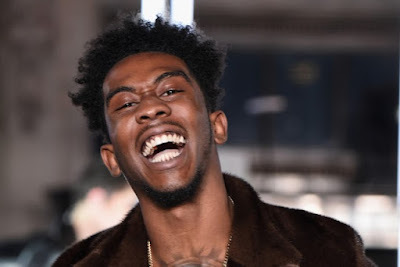 American rapper Desiigner was in Nairobi, Kenya over the weekend to perform and he had a strange experience while surfing the crowd. The Panda hitmaker's sneakers got stolen while performing. See video below.